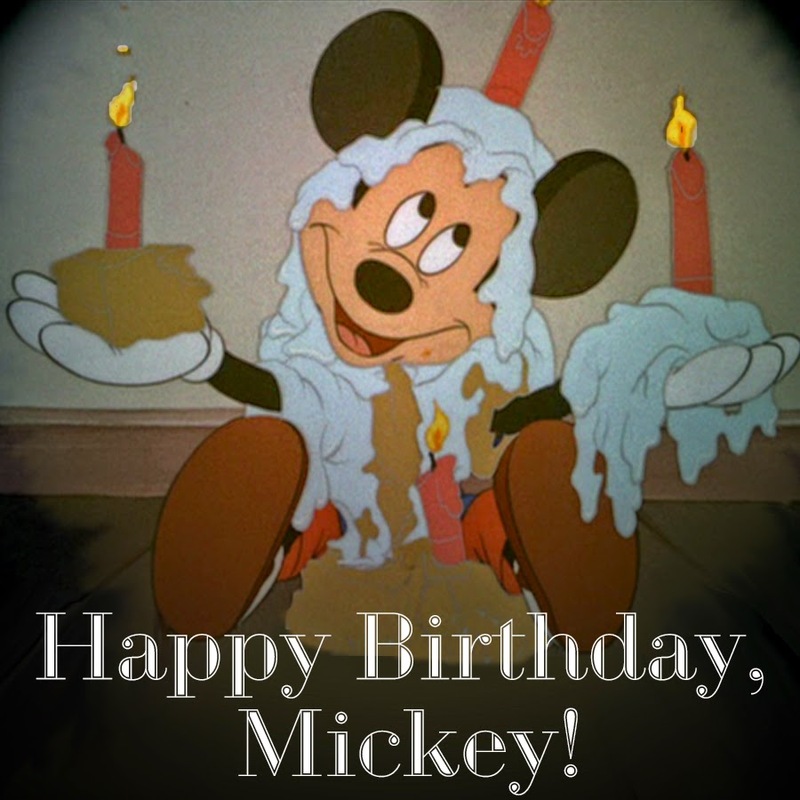 Picturing Disney: Happy Birthday to the Big Cheese! Happy Birthday to the Big Cheese! Since his debut, Mickey has become a cultural icon. He is the most recognizable cartoon character in the world. He was the first of his kind to have a star on the Hollywood Walk of Fame. Mickey continues to entertain through television, appearances at the Disney Parks, and even has a few video games to his name. We thought it would be nice to revisit some of his best moments. "Plane Crazy" was the first short Mickey was featured in. However "Steam Boat Willie" made Mickey a star. but he also demonstrates that it doesn't matter who or what you are. Who could forget this famous scene from the film "Fantasia"?! This has to be one of my favorite Mickey shorts! The whole gang together wishing Mickey a Happy Birthday is priceless! Do you have favorite Mickey Mouse short? Let us know in the comment section.